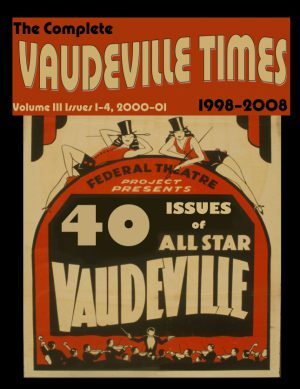 Volume IV, Issue 1: Special Issue 24 pages, The Specialty Act, W.C. Fields, Valantyne Napier, The Royal Rockets & Sutton & Lee. 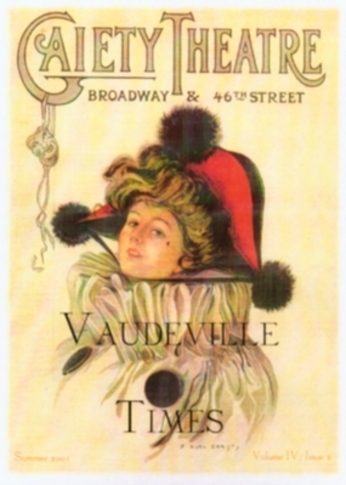 Volume IV, Issue 2: Fanny Brice, Eddie Tambly, Paul Gerard Smith & White Rats II: Vaudeville History VII (Armond Fields). 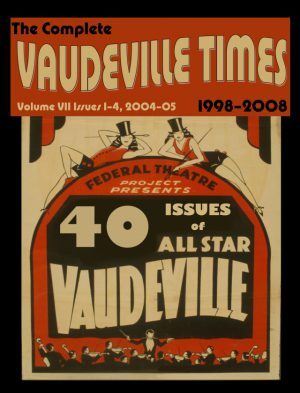 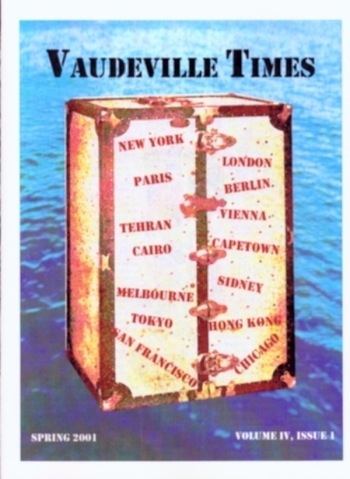 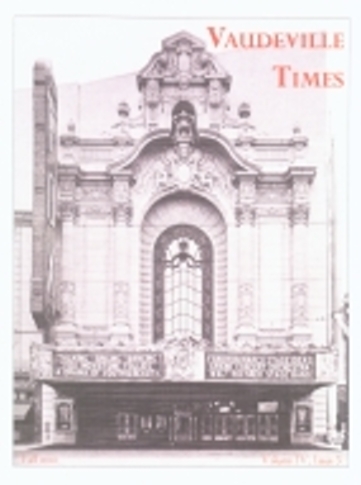 Volume IV, Issue 3: San Francisco Theatres, Vaudeville History VIII, Lola Montez, Lotta Crabtree, James J. Corbett, Lillian Russell & Weber & Fields. 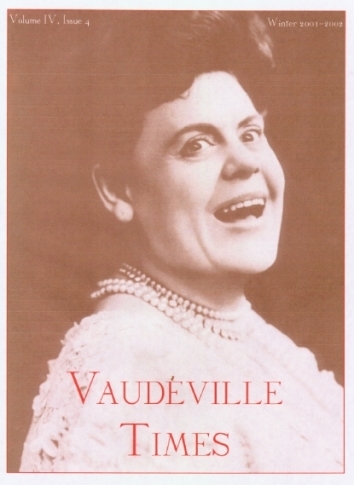 Volume IV, Issue 4: A. Robins—The Banana Man, Marie Dressler & Reminiscences of a Vaudeville Theatre Manager; Roy Drachman.